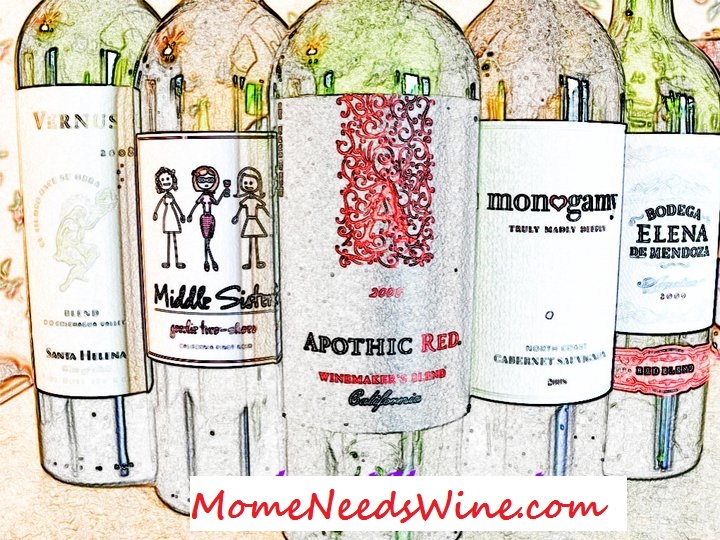 Mome Needs Wine: What's up with Google? I never really paid that much attention to google rank until the last updates. My blogs are barely 4 months old so I was satisfied with the 0 google had assigned me. Then, about a month ago, I saw people posting that new ranks and spanks had been handed out and I checked to see if my blogs had come up from 0 to maybe 1. I was quite surprised to see that this blog was given a PR2 and my other blog, just a week or so older, had been given a 3. I celebrated. So imagine my surprise today when I noticed my previously ranked 3 blog is now N/A. How does that happen? Yes, I do have sponsored posts, and they are mostly from Social Spark so they have in post disclosure which I know Google frowns on, but how did I go to N/A? Anyone with any insight who could shed some light on the situation should. I'm perplexed. Sponsored posts must have the no follow tag - otherwise you'll anger the google gods!